Add 6 tubes to basket and enter our unique code at checkout. One of L’Oreal’s greatest hair colour ranges, Dia Richesse, brings an ammonia-free, professional hair colour treatment to those with colour treated hair. L’Oreal Dia Richesse 5.3 Demi-Permanent Hair Colour produces aLight Golden Brown colour whilst offering up to 70% grey hair coverage. The end result of all this being amplified levels of shine as well as ultra-glossy. 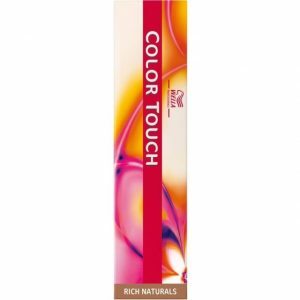 L’Oreal Dia Light Richesse 5.3 Demi-Permanent Hair Colour has a very advanced formula which uses alkaline tone-on-tone technology making it perfect for both natural and colour treated hair. L’Oreal DIA Richesse illuminates natural hair colour through its ammonia free and tone-on-tone colouration process. 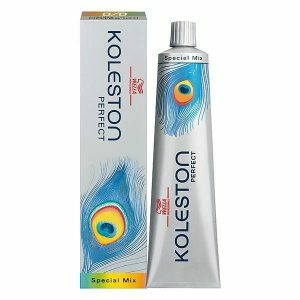 A perfect hair dye for your first time, for rich, deep reflects and exceptional soft feel. Wondering how to cover grey hair? 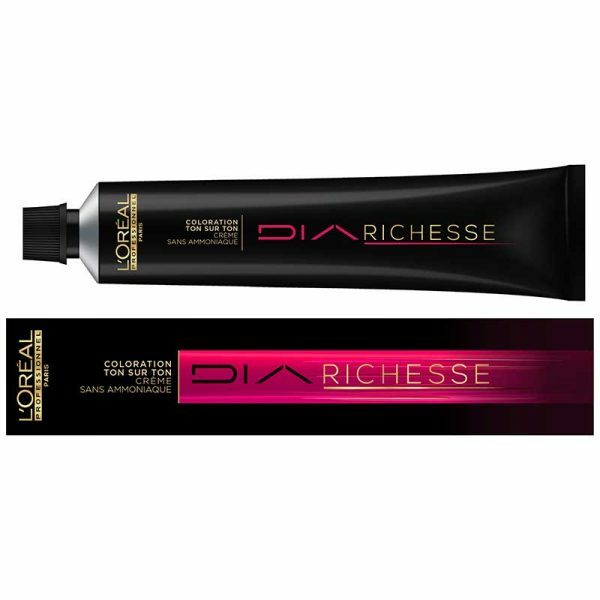 L’Oreal DIA Richesse is ideal for blending away your first grey hairs leaving it with a natural-looking colour. 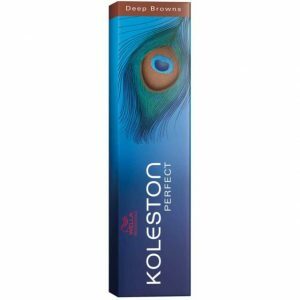 The short development time also makes it perfect for quick hair dye top up services for those with busy lives. 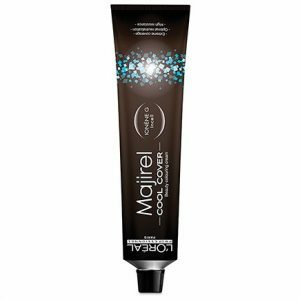 With its innovative conditioning formula, it leaves your hair feeling conditioned, looking glossy and helps to enhance the vibrancy. Not looking for a drastic change? Why not try a clear gloss for a dazzling reflective high shine finish. Check out other L’Oreal Dia ranges here.